Jay & Bey are just two celebs who joined Erica Reid for her book launch party. 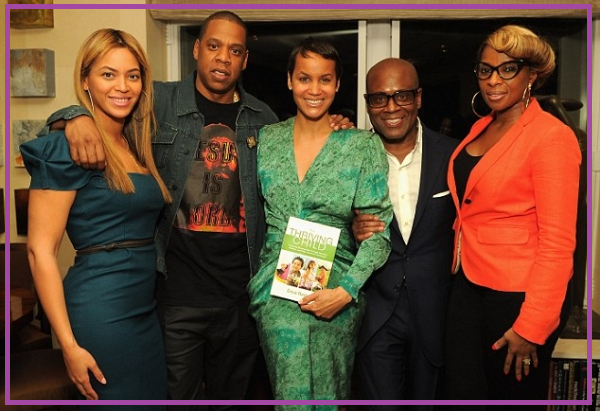 Mary J. was there as well to celebrate with long time friend and music business mogul LA Reid and his wife. 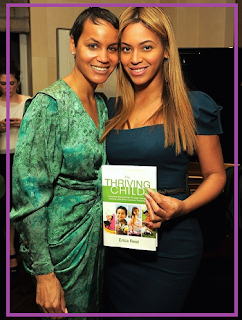 Erica's book, The Thriving Child: Parenting Successfully through Allergies, Asthma and Other Common Challenges helps parents to cope with everyday challenges- which is great for the Carters since they just welcomed Blue. Everybody looked incredible and it's just nice to see people on their level supporting one another. 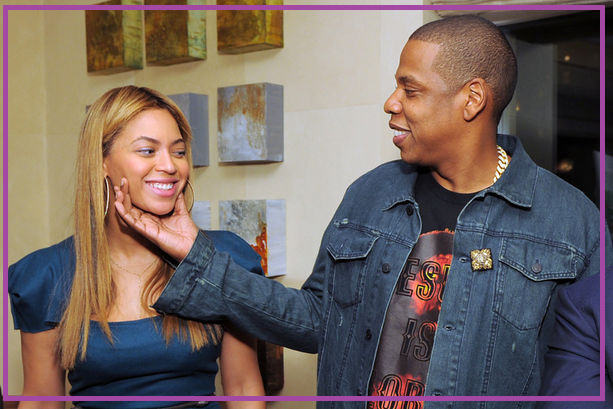 Check out a cutie pic of the Carters below!